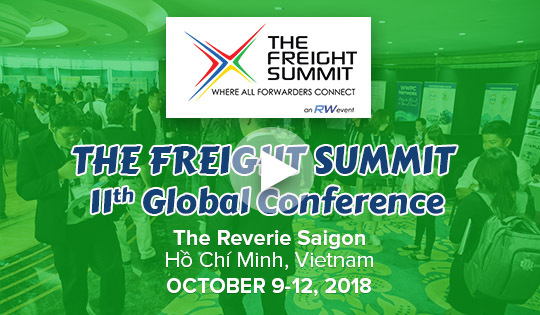 The Freight Summit recently held its 11th Global Conference last October 09 – 12, 2018 at The Reverie Saigon in Ho Chi Minh, Vietnam with a record-breaker attendance of 370 delegates. 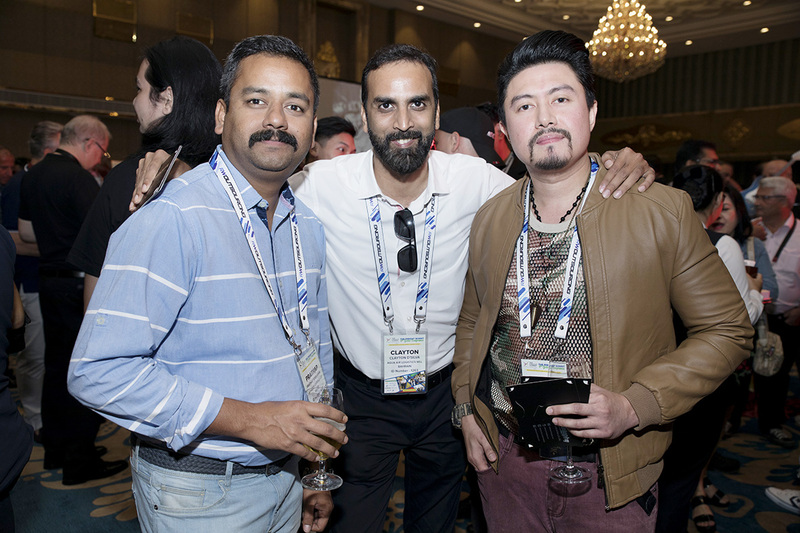 Independent freight forwarders, participating networks, sponsors and media partner converged in one venue for a 4-day event to build business partnerships with one another. 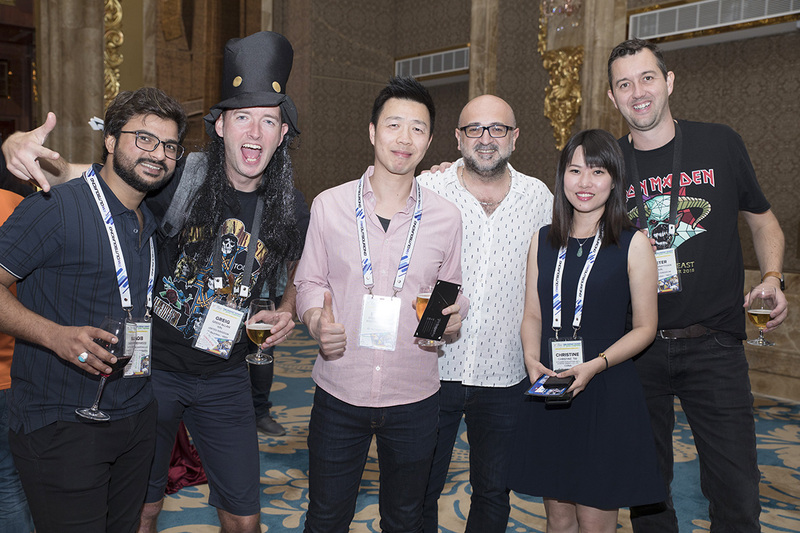 TFS founders, Nils and Christian, and the entire TFS team extend their sincerest gratitude to everyone who participated in the success of this annual event. 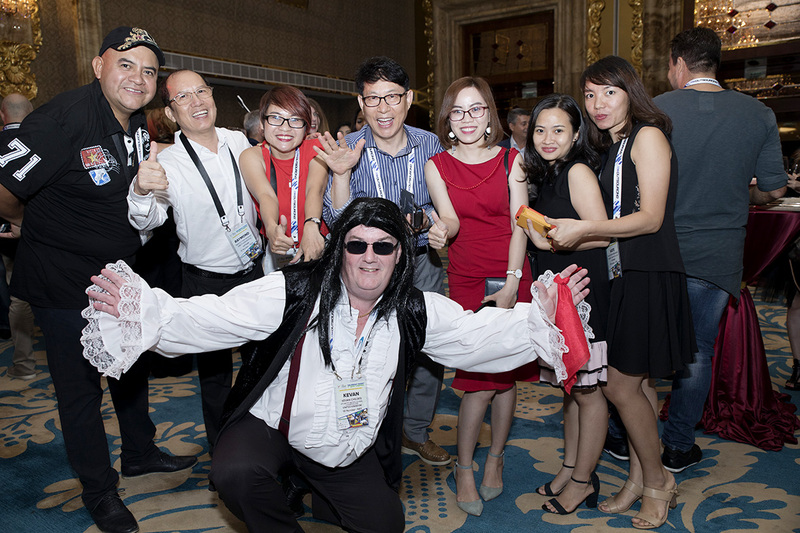 This year, TFS brought a different twist during the welcome cocktail reception held in the hotel’s Grand Ballroom. The theme was Rock N’ Roll where everyone was encouraged to dress to their favorite rock band icons such as Queen, The Beatles, Rolling Stones, Nirvana and many more. 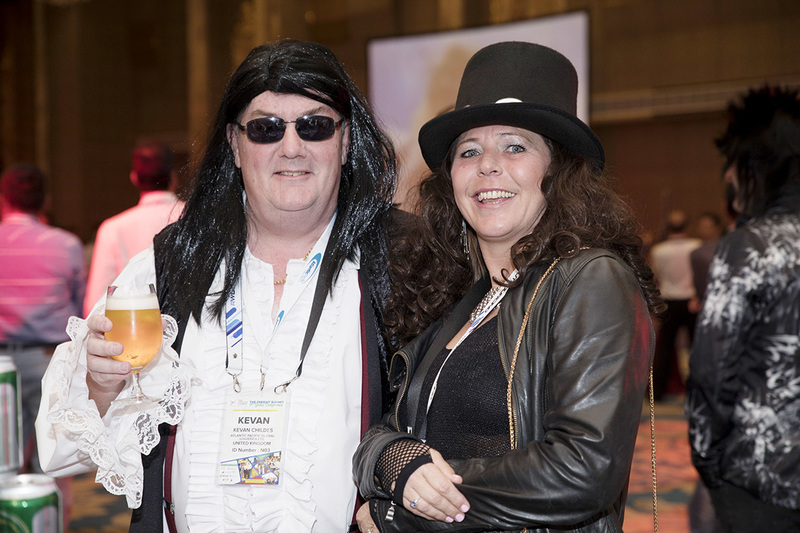 The delegates had their own gimmicks like wearing 80’s wig, black leather jackets, high waist pants, big belts, shades, and more. The welcome cocktail party was sponsored by no other than Royal Cargo Inc. It was indeed a rock and roll night for everyone. The Freight Summit would not be complete without the annual city tour. This year, TFS travelled back to the past by visiting the War Remnant Museum which is one of the most visited tourist sites in Ho Chi Minh. Some of the delegates were able to ride on war jeepneys all the way to the downtown. Aside from the tour in the museum, a small group of delegates also went to Saigon Cat Lai port for the port tour. Before noontime, all the delegates from the tour went back to the hotel for their lunch and to prepare for their meetings in the afternoon. 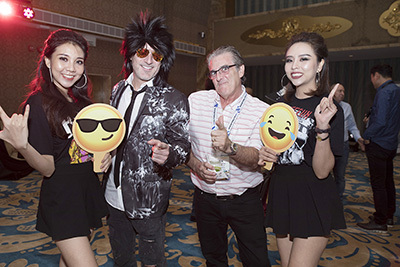 One of the highlights of The Freight Summit was the sunset cocktail party held at Night Spot in Sheraton Saigon. The place was spacious, cozy and indeed perfect for the sunset cocktail since it is located at the 23rd floor of the hotel where you can have the right spot to watch the sunset, and see the city from the top. Everyone was singing and dancing with the dancers while the DJ played his coolest mix. The hotel served hot slices of pizza, and cold cocktails and spirits for the delegates. The sunset cocktail party was indeed one of the most memorable TFS sunset cocktails. This year’s event was one of the biggest in TFS history wherein the attendance reached to 370 delegates. The event was attended by 8 participating networks, sponsors, VIPs, and several meetings were scheduled from the second day until the last day of the event. 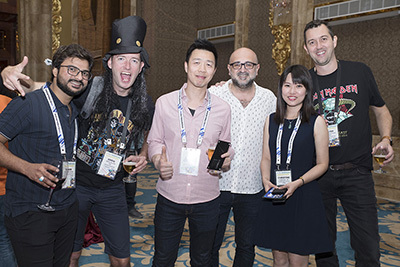 Before the event ended, the delegates gathered for happy hour at the foyer where the beer station was setup. It was a great time to see TFS friends and meeting partners before everyone went back to their homes. 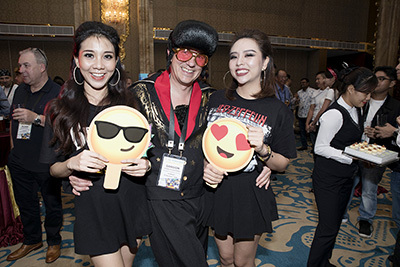 Once again, it was another successful The Freight Summit conference for independent freight forwarders. Thank you to all the delegates and companies that participated to TFS 4-day event. Trust that The Freight Summit has brought fruitful business partnerships with you and it contributes to the continuous growth of your company. See you all next year at TFS!